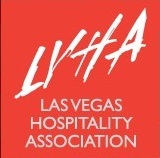 Many companies that book events in Las Vegas require documentation of their events and hire professional photographers for this purpose. Not only does Vegas Image Sensation provide the highest quality photograph services, but we take pride in the fact that our clients are happy with our service even before they have seen the images. This fact alone sets us apart from most in the industry. Making the client or event guests feel comfortable in front of the camera is crucial in giving the client a successful shoot. Vegas Image Sensation offers photography services using the most current technology available today. Contact us for your quote. 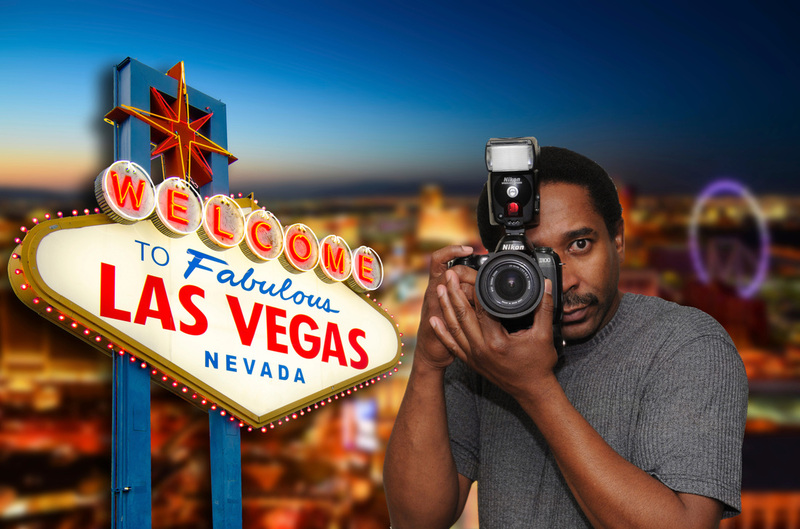 Vegas Image Sensation is proud to introduce Chris McGee as our Lead Photographer. He is one of the most requested photographers in Las Vegas. He has over fifteen years experience and has photographed hundreds of venues of all types. He is excellent at developing rapport and contributing to the atmosphere of any event! Book your event with Chris McGee and Vegas Image Sensation to get the very best coverage for your upcoming event!